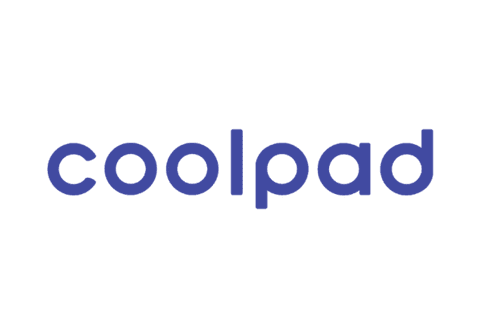 Free Download Official Firmware / Flash File Coolpad R106 / Y90-G00 for All solution damaged Software, as Repair Stuck on Logo, Brick Dead after Flash 9008, Scrren Lock, Pattern Lock etc. For flashing Coolpad R106 there are several ways used, depending on the type of firmware used, as CPB File using YGDP, or QFIL File flasing use QFIL or Other Qualcomm Tool. CPB File is Official Firmware from Coolpad, While QFIL File is a Unpack result of CPB File. 4 Komentar untuk "Firmware Coolpad Shine R106 / Y90-G00"
Silahkan baca baik2 ya jangan ter buru2.